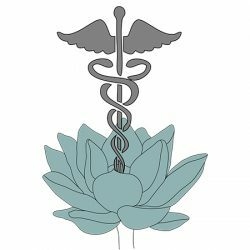 Welome to your non-invasive, person-centred journey to health and wellness. 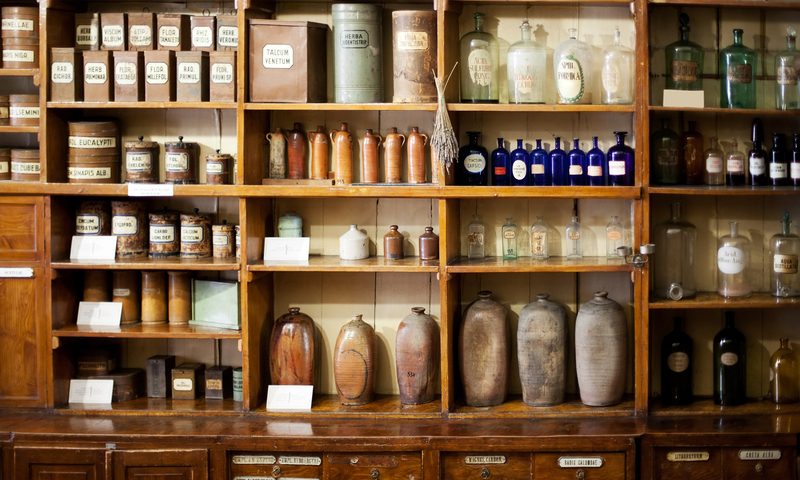 Homeopathic medicine works alongside conventional treatment or as a standalone therapy. 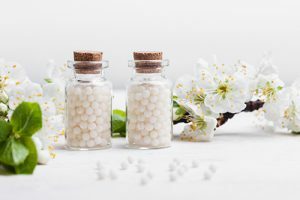 Click here to learn more about me and my background, or you can find out more about homeopathy and conditions that can be treated. I also offer family constellations therapy, a group process which can bring about resolution of stuck and repeating patterns, often handed down from previous generations. You can read about what to expect during a consultation and my pricing. Please contact me if you have any further questions about anything here, or would like to make an appointment.